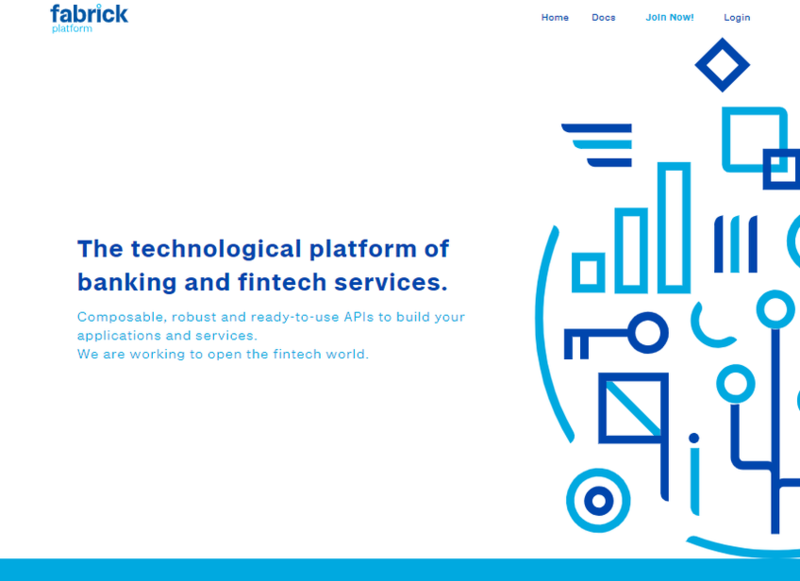 Fabrick Platform is a technological platform engaging both producers and consumers of banking and fintech services. 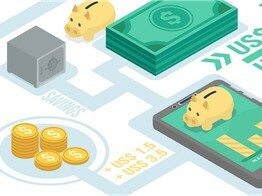 It provides an open, participative, "open-API"-based, plug-and-play technological infrastructure for producers and consumers to plug into and interact with each other, orchestrating value-exchanging interactions in the fintech ecosystem. 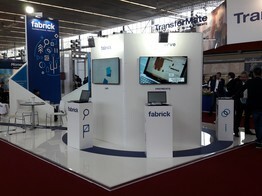 Fabrick is promoted and developed by Gruppo Banca Sella. AcomeA SGR, a leading Italian asset management company, has successfully completed an investment fund shares transaction test and related payment through Fundsquare’s blockchain-based infrastructure FundsDLT and the Italian API platform Fabrick.